After a successful first year, Liverpool Feds will again be holding their Zoe Tynan 7-a-side Tournament for U-10s & U-12s on Saturday 19th May 2018. The first Zoe Tynan tournament was held on 20th May 2017 and despite the weather it was a great success, with 32 girls teams taking part. Medals for all participants were awarded by members of Manchester City women’s team, including many England internationals. The event raised £6,000, which was shared between ‘If you care share’, Papyrus and Alzheimer UK charities. Zoe joined Liverpool Feds at 6 years old and it was soon obvious how committed Zoe was to her football. She asked technical and tactical questions beyond her years and was dedicated to improve herself and her team. She signed her name Zoe Zidane, much to her teacher’s confusion. She would sleepwalk in her shin pads, Saturday morning games couldn’t come too soon and any postponement would be a huge disappointment. 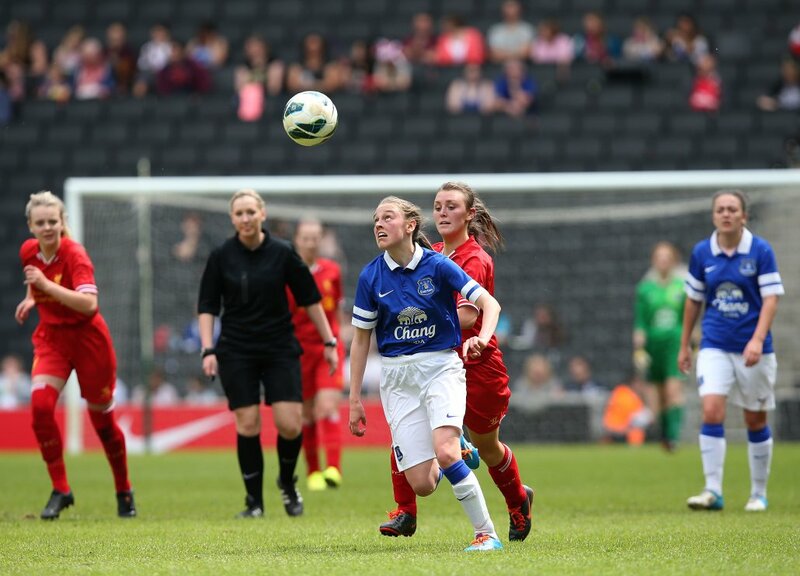 She went to Everton Centre of Excellence and gained recognition at international level, going on to play in the WSL with the Toffees and also Manhester City. Zoe and her family never forgot her football roots with the Feds and came back to help coach their junior teams. To request an entry pack, please contact the club via facebook or twitter.